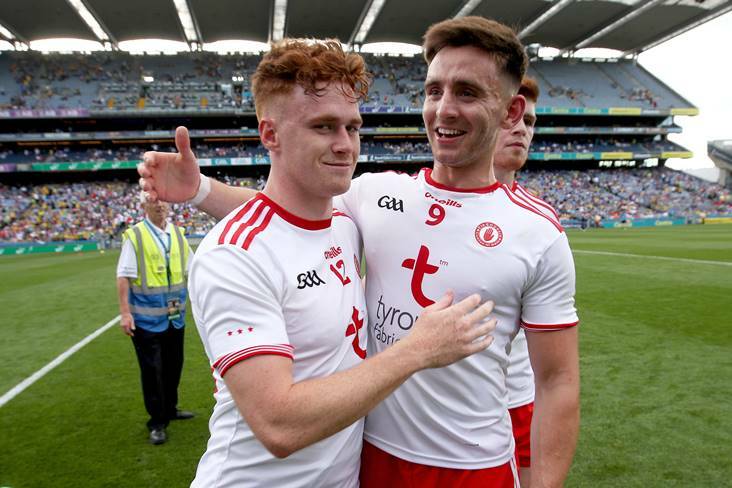 Tyrone forward Conor Meyler has declared himself fit for next month's All-Ireland SFC final against Dublin at Croke Park. Meyler missed out on the Red Hands' semi-final victory over Monaghan last Sunday due to the knee injury he sustained against Donegal in Ballybofey two weeks ago. However, the Omagh star has said that "full fitness should be no issue" for him ahead of his county's showdown with the Dubs on September 2nd. "I'm looking forward to it and it's a great opportunity," Meyler is quoted saying by BBC Northern Ireland. "I have three weeks to get ready and it's plenty of time, and I'm just really glad personally that the boys were able to get over the line. Full fitness should be no issue. I'm working away at it at the minute."